Coupons for toilet paper are great because it's a product that everyone buys! 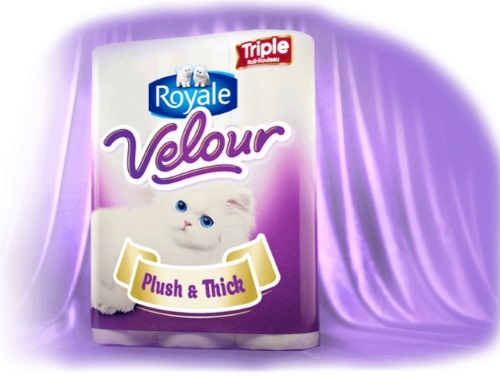 Save $0.75 off when you buy Royale Velour bathroom tissue paper (my fav toilet paper!). This is a print coupon from Smartsource at the link below, available while quantities last.